and to your family the ideal solution to feel at your ease at any time of the day. 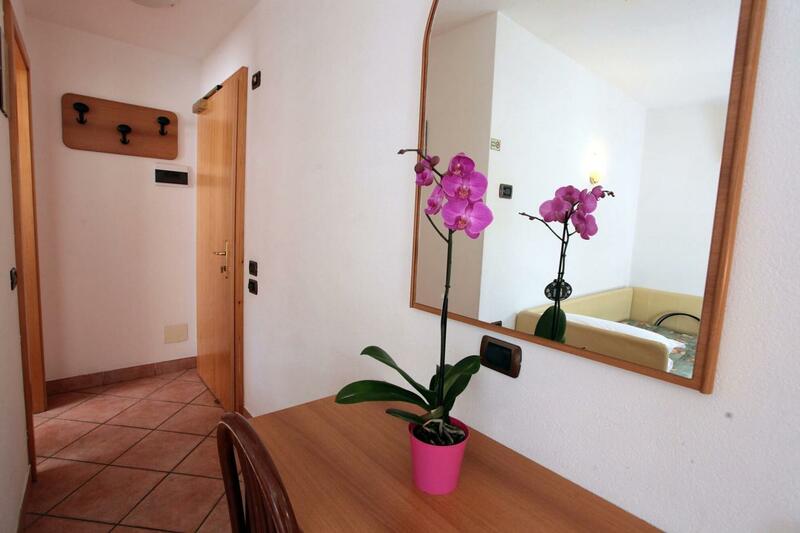 A couple's holiday in Livigno is certainly a special occasion, to be shared with a special person: that's why our double rooms are equipped with all the comforts and the best services, designed to offer you all the intimacy and warmth you desire. Are you travelling alone or do you just want more space for yourself? 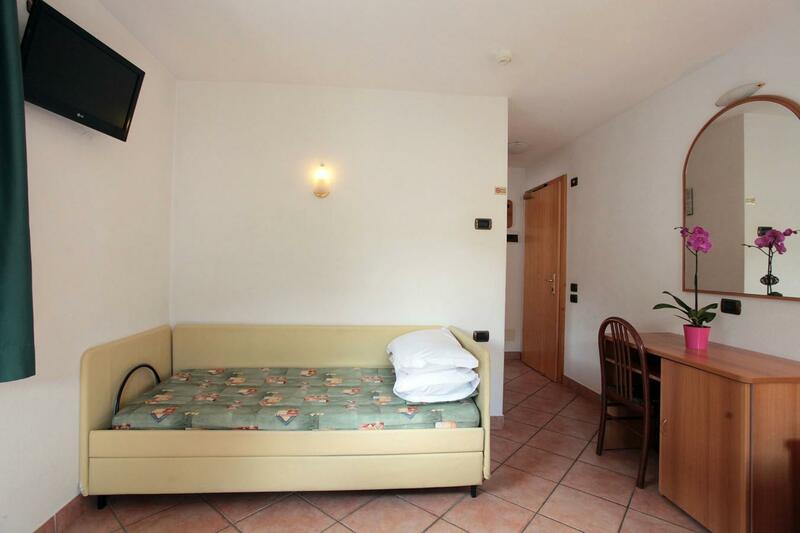 No problem: at the Hotel Miramonti you can stay in a double room even if you are a solo traveller. The cleanliness and brightness of the rooms, combined with the warm and welcoming atmosphere of the wood, are really too beautiful to share! - why not enjoy in maximum relaxation! 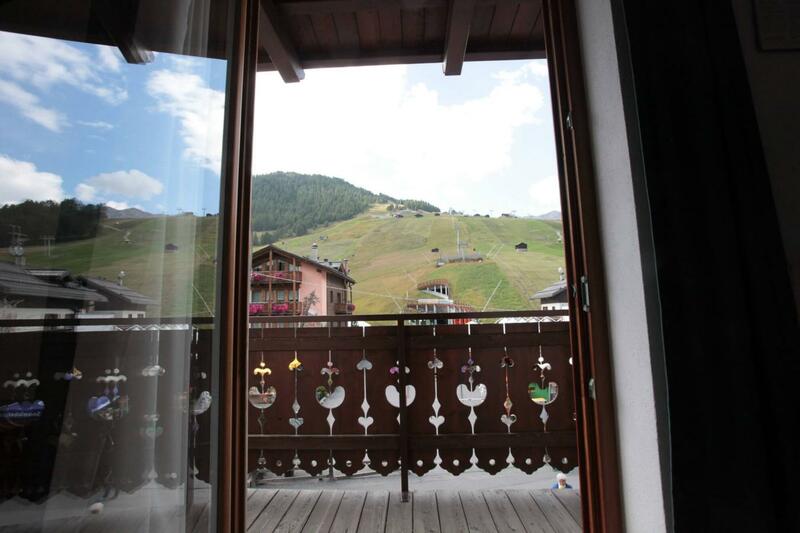 Our rooms for three people, always in the traditional Livigno style, are designed to meet all the needs of our guests: families, couples with children or small groups of friends. Depending on your needs we can offer you accommodation with a double bed and a single bed, two twin single beds and a single bed, or three single beds. 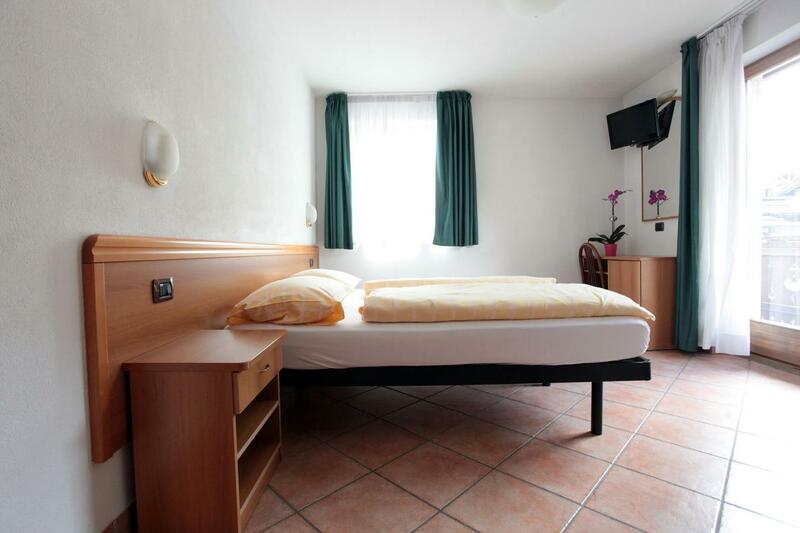 The perfect solution for a family holiday in the center of Livigno: our rooms for four people are able to accommodate everyone thanks to the large spaces and a double bed and a bunk bed. This way the living room is comfortable for both children and adults. Hotel Miramonti is located in the pedestrian area of ​​Livigno: when you arrive at the hotel we will give you a pass to be displayed immediately on your car to be able to access the parking lot for free. For the pass, a deposit of € 100.00 is required (corresponding to the cost of the card in case of loss), which will be returned upon return of the pass. Hotel Miramonti joins the Skipass Free promotion for free skiing in Livigno: booking a stay of at least 4 nights at the hotel entitles you to the free ski pass for all lifts and slopes in Livigno (promotion valid from the start of the season to 21/12/2018 and from 06/04/2019 to the end of the season). 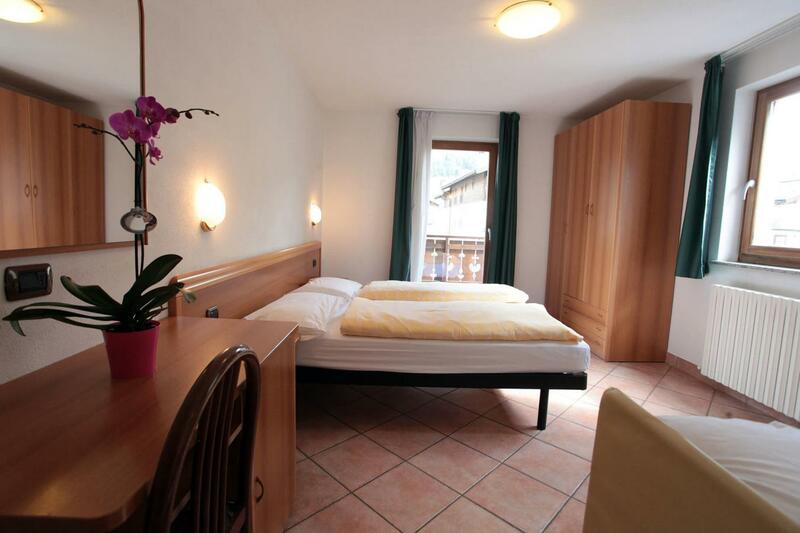 Prices are per day, per person and for a minimum of 7 days half board. The remaining balance will be requested upon your arrival. This ca be paid in cash (according to the law) or by VISA credit card. We do not accept cheques or American Express/Diners credit cards.